One of the easiest ways to reap the many benefits of essential oils is by diffusing — it’s so simple! 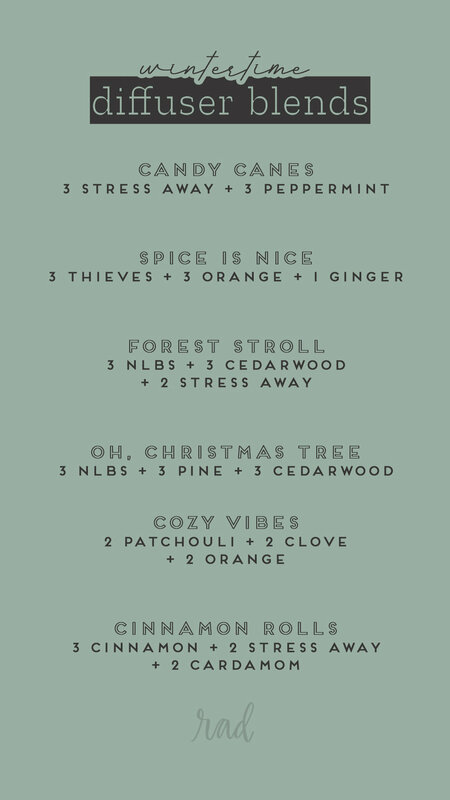 Just put a few drops in your diffuser, add water, and voila! By just breathing in the mist, you’re getting all the goodness of oils. 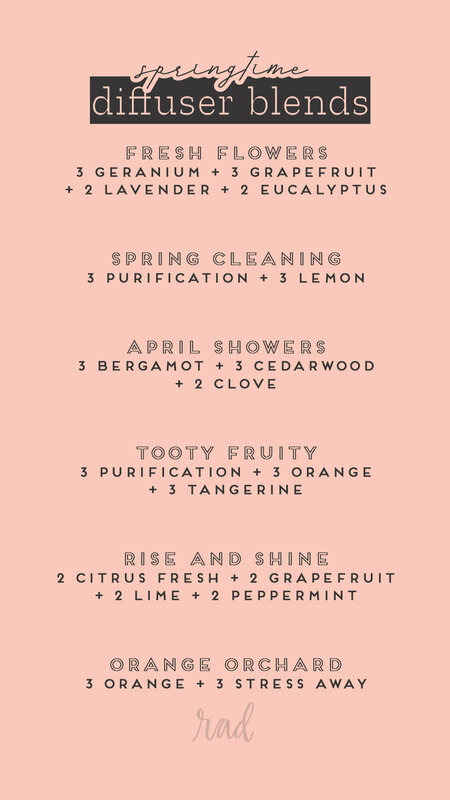 And even better, your room will smell amazing and you aren’t inhaling anything toxic like you would with candles! 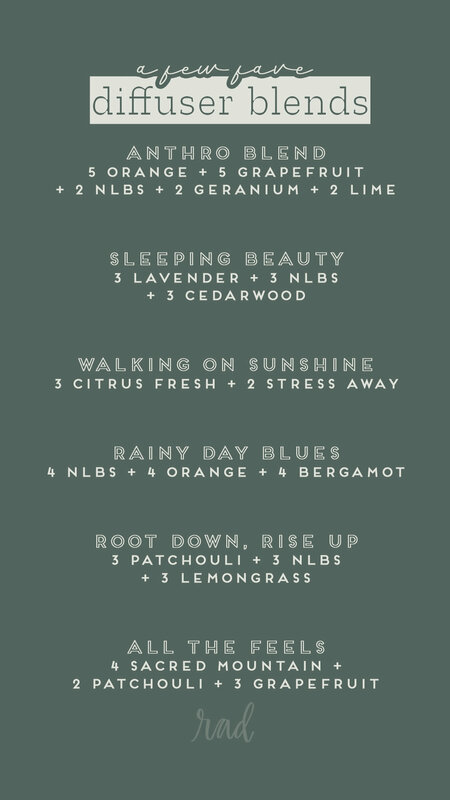 If you have oils already and are just wanting another diffuser to keep around (I legit have 4 and counting…) I’ve linked a few of my favorites here, along with all the other products I use and love! 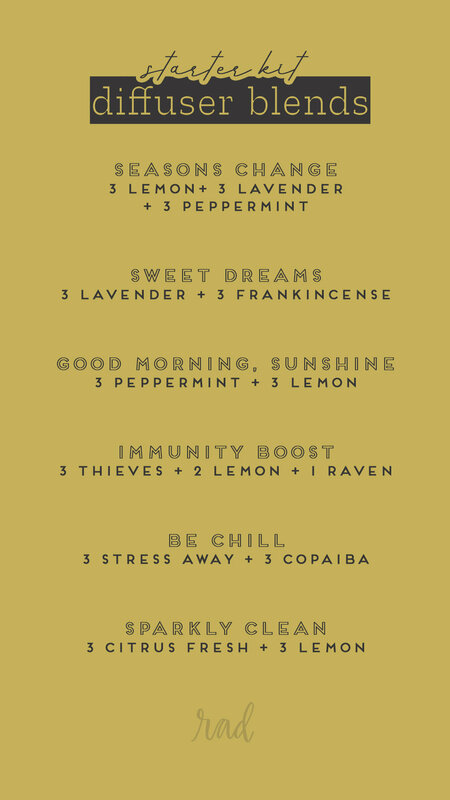 What are you loving in your diffuser lately? !